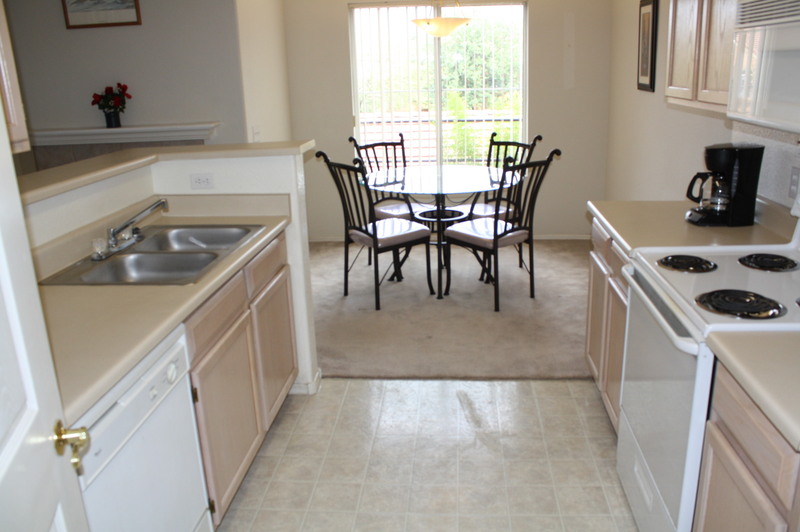 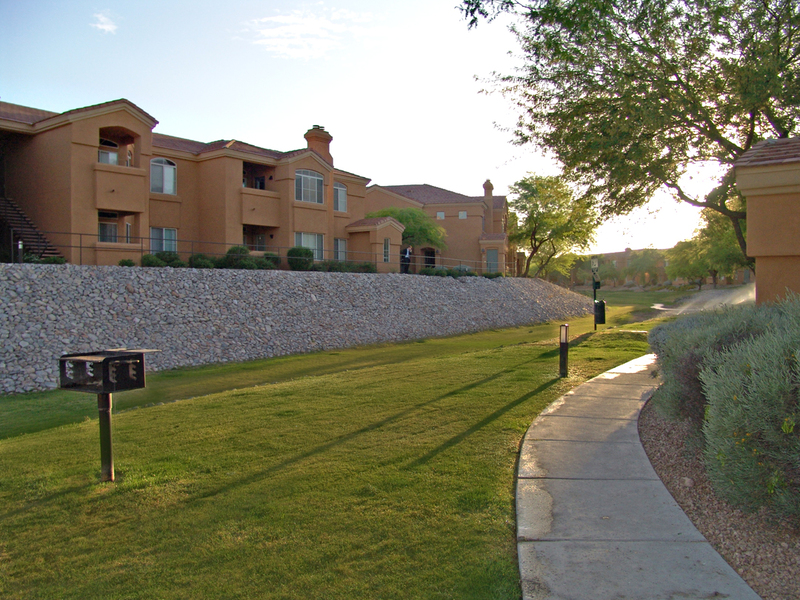 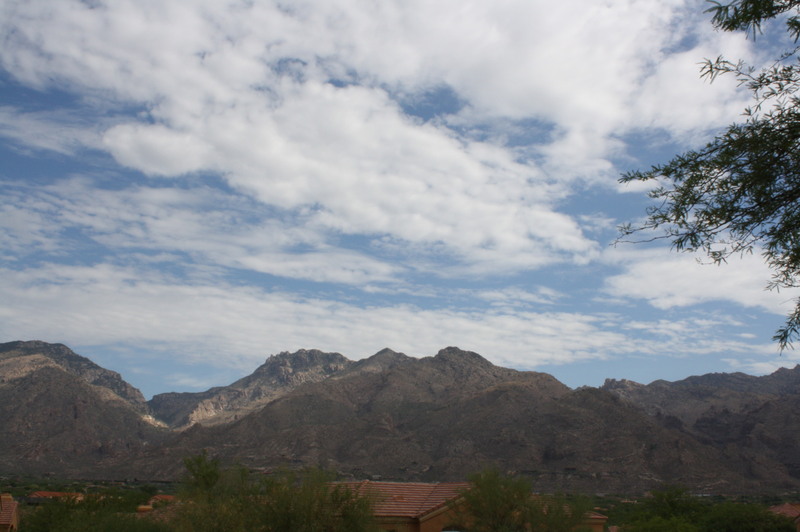 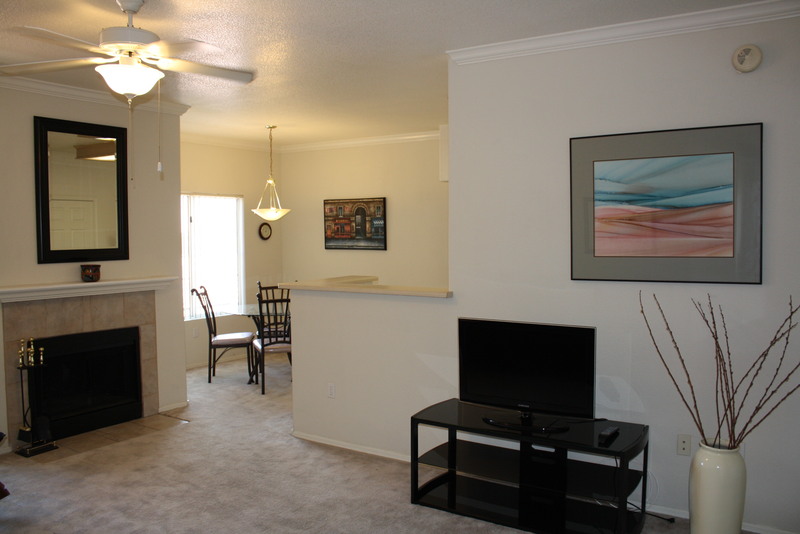 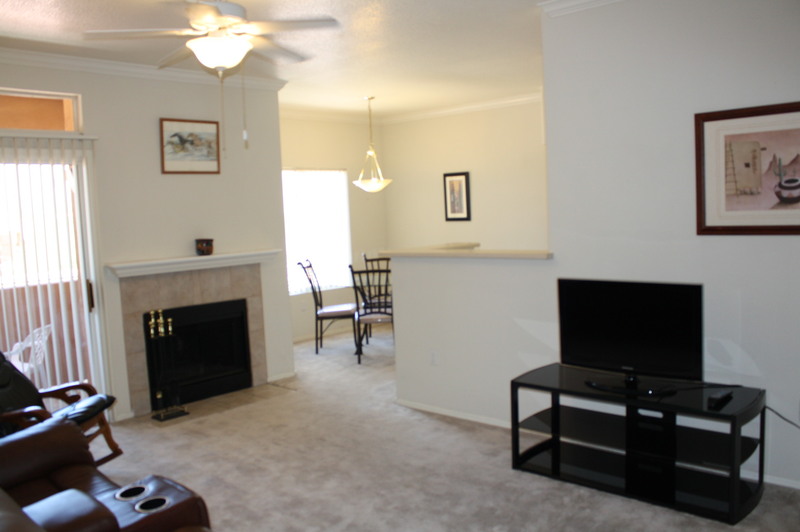 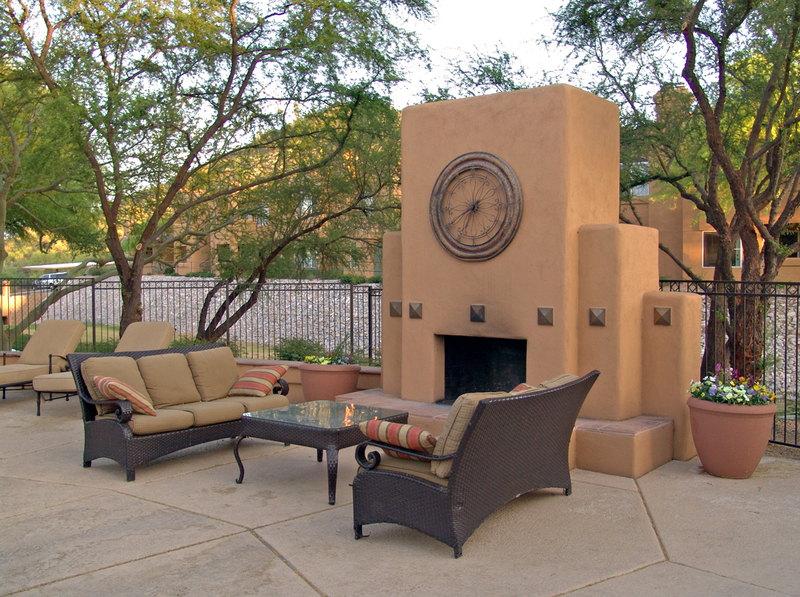 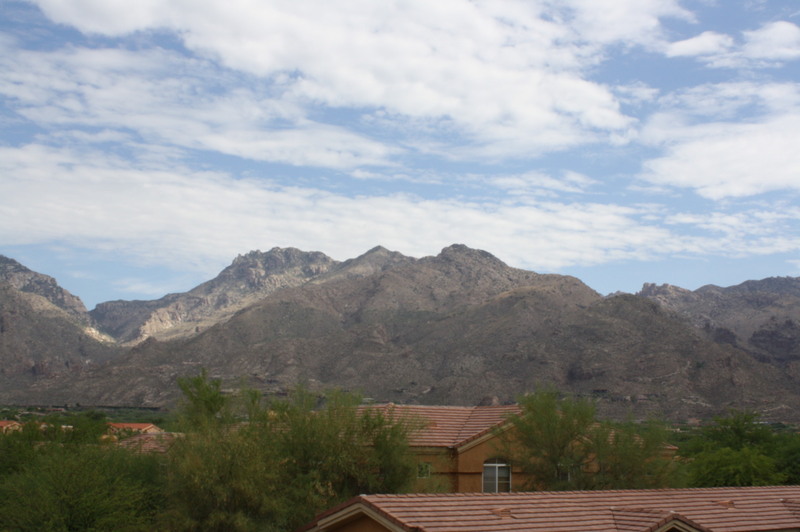 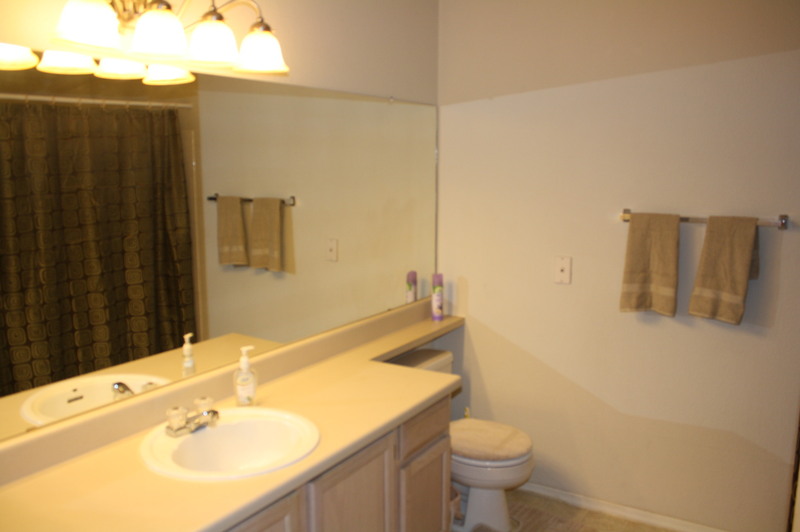 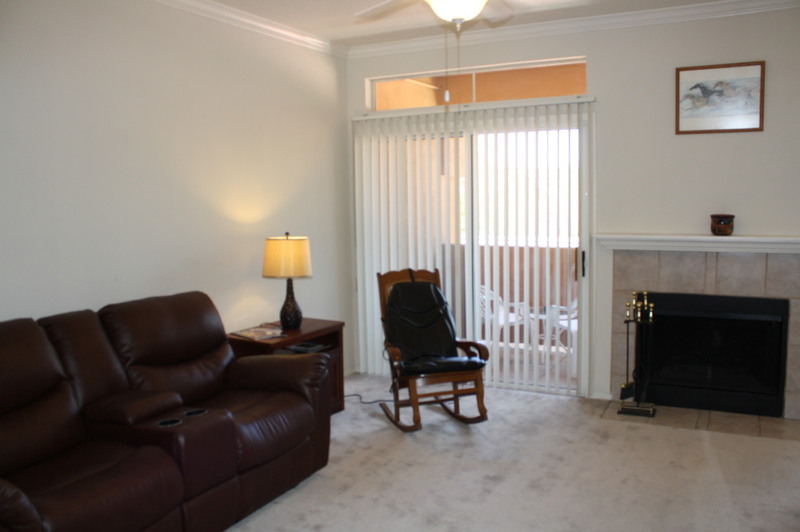 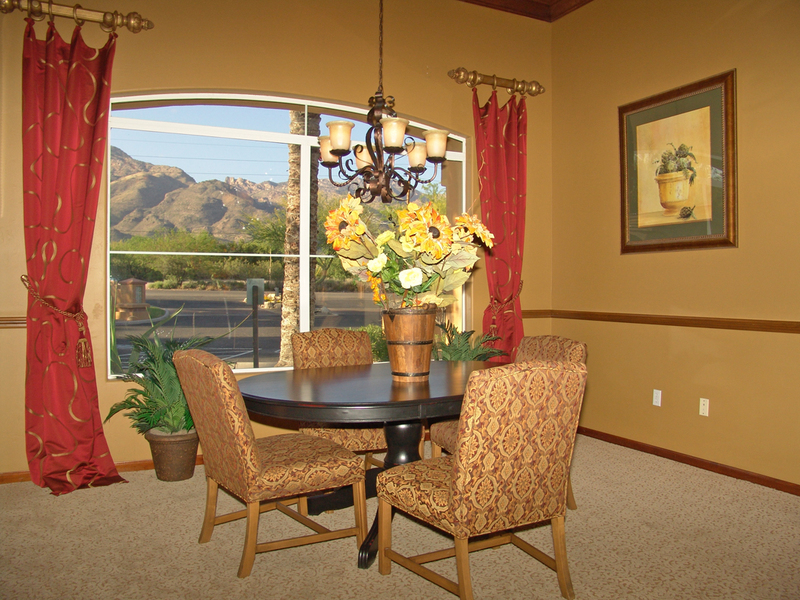 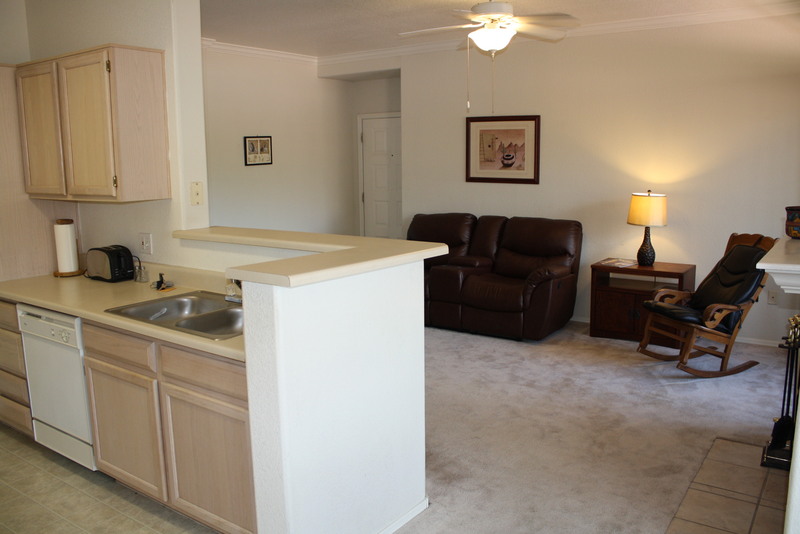 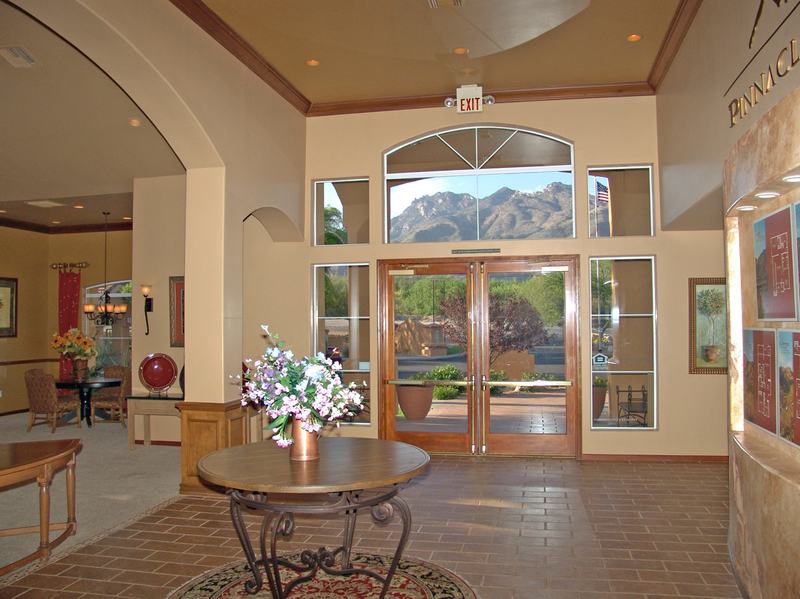 Just listed 1BR/1BA fully furnished Tucson condo with breaktaking Catalina Mountain views. 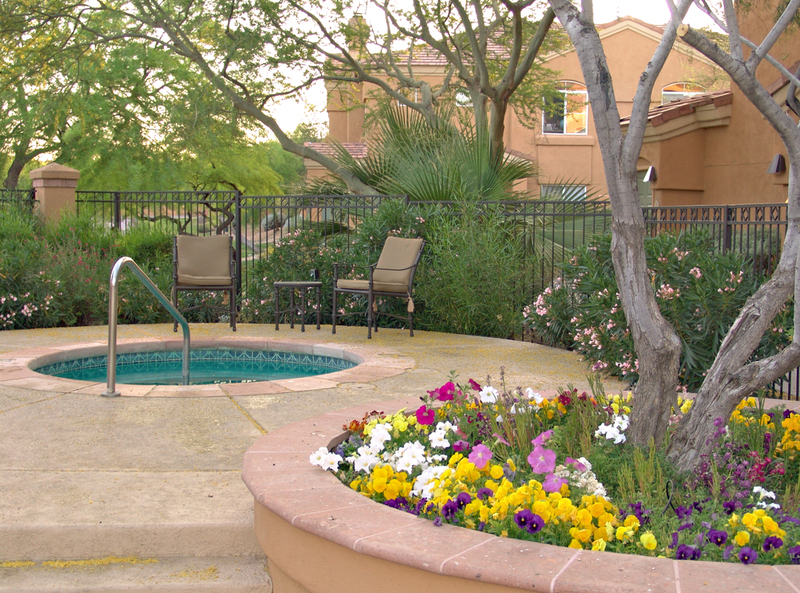 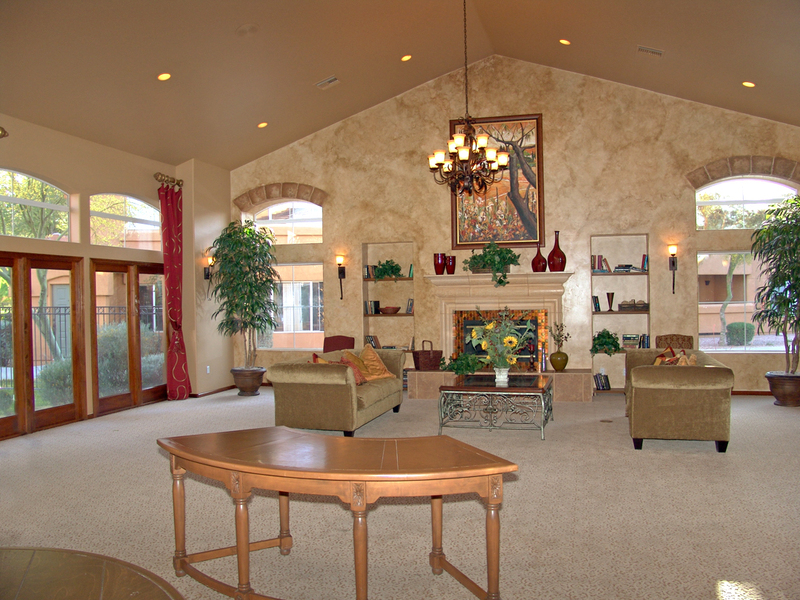 This private gem features a covered North facing patio, cable & internet, romantic fireplace and resort style HOA facilities including a pool & spa, gym, clubhouse, bbq areas, grassy park. 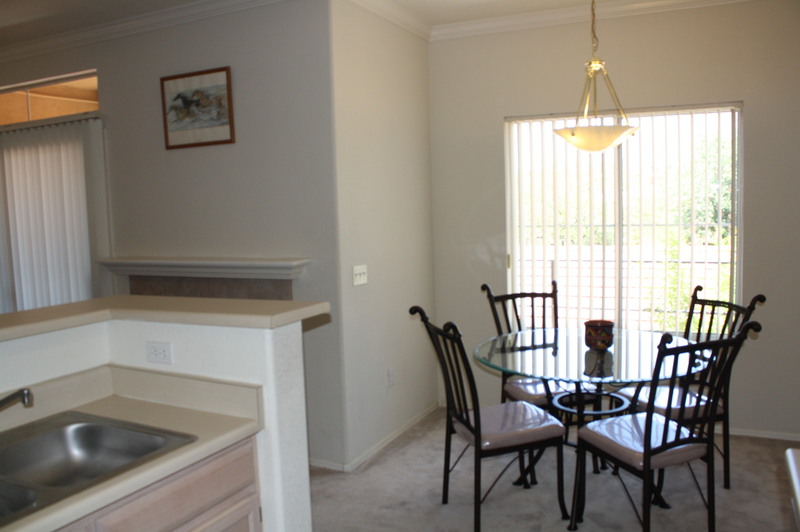 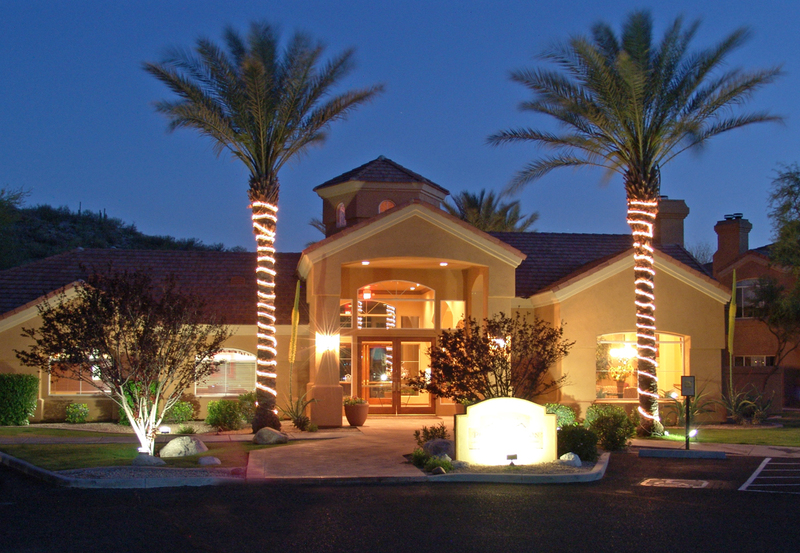 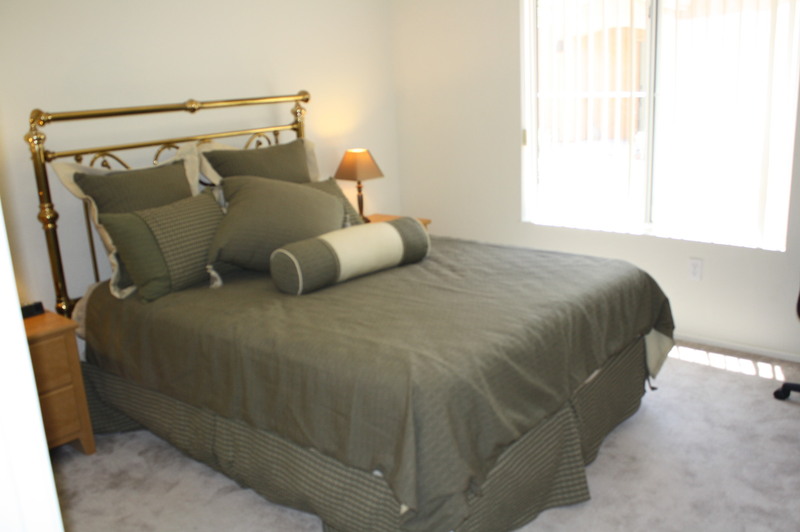 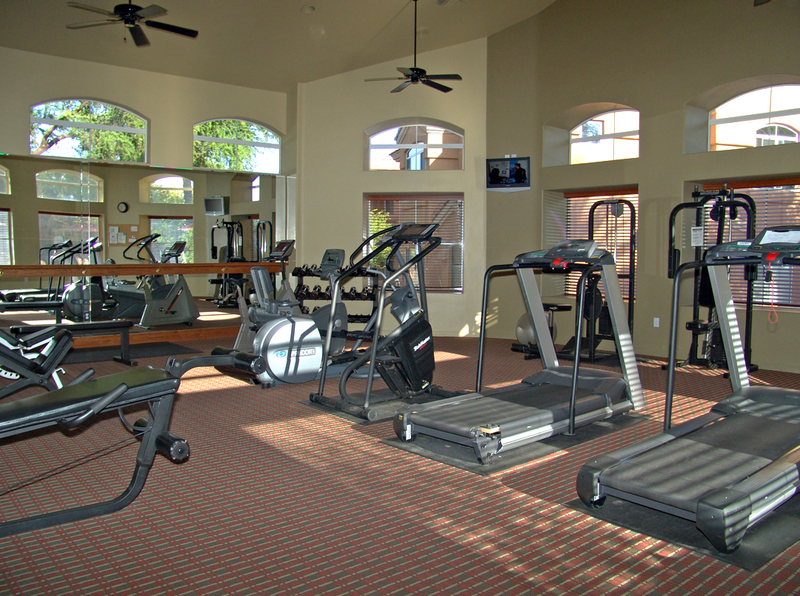 Walking distance to over 10 restaurants including a sports bar, Mexican, sushi, Italian and Chinese.